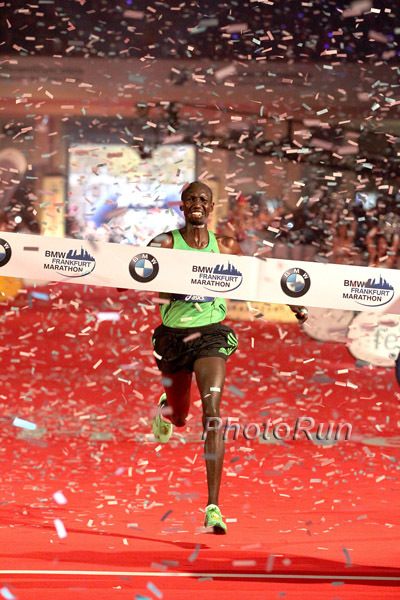 I think I can run what Galen and Mo did this year in the 10k." - a healthy Dathan Ritzenhein who with a 3rd place finish in the NYRR 5k showed he should be a factor at the Olympic Marathon Trials in 10 weeks. If the Beer Mile were announced today as an Olympic event, who would medal? Who would the USA team be? *USATF Spotlight On Lauren Fleshman Talks about her energy bar's "Pick Bars" and how she trains on an cross-trains on an outdoor elliptical ElliptiGo. *IAAF President Lamine Diack Still Under Investigation By IOC For Allegedly Taking Bribes www.independent.co.uk Report release to come in December. Two Drug Busts From World Champs sports.espn.go.com MONACO -- Portuguese steeplechaser Sara Moreira and South Korean sprinter Lim Hee-nam tested positive for the stimulant methylhexaneamine.